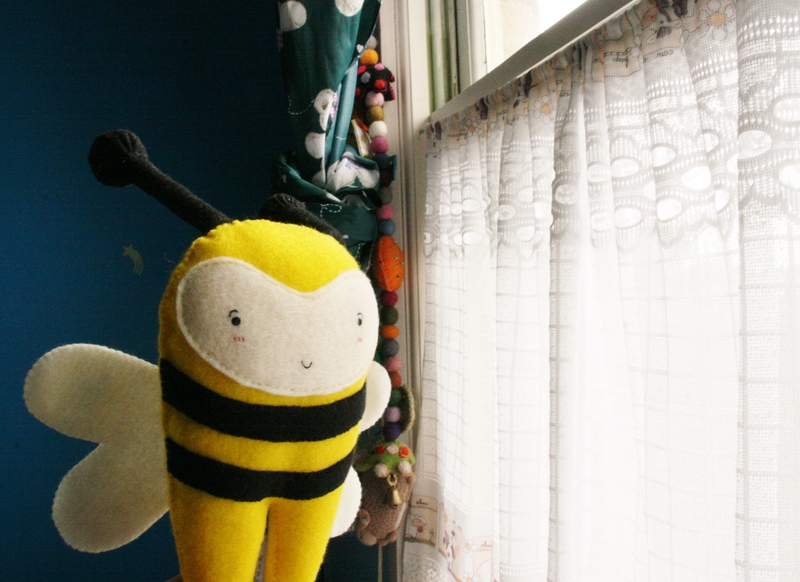 ← Birds of feather . 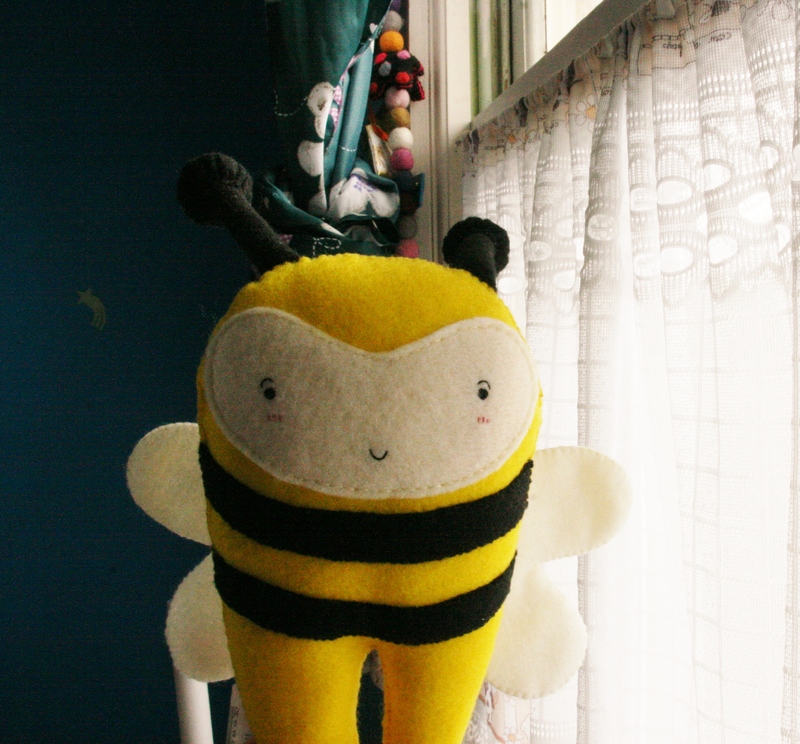 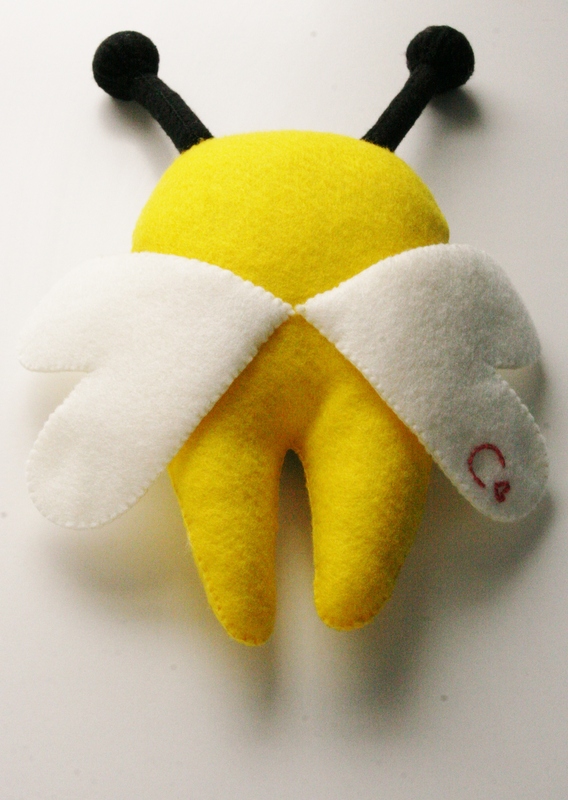 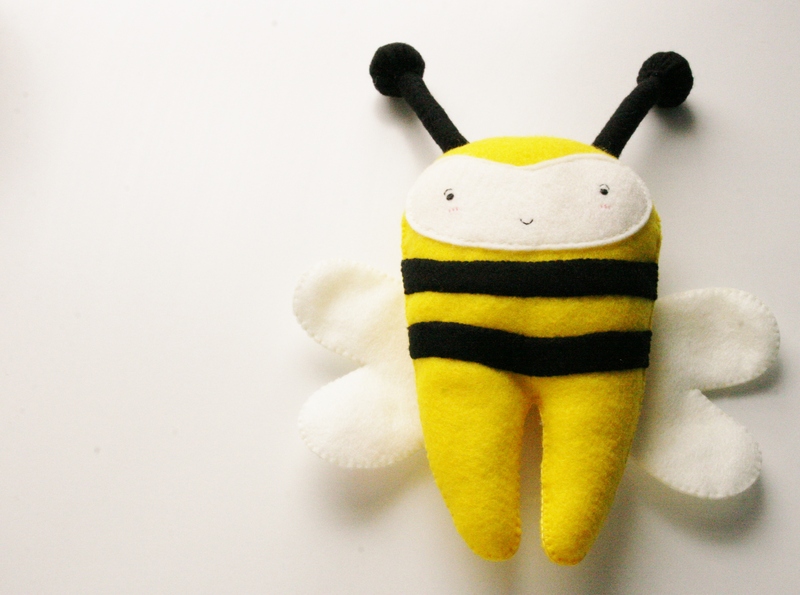 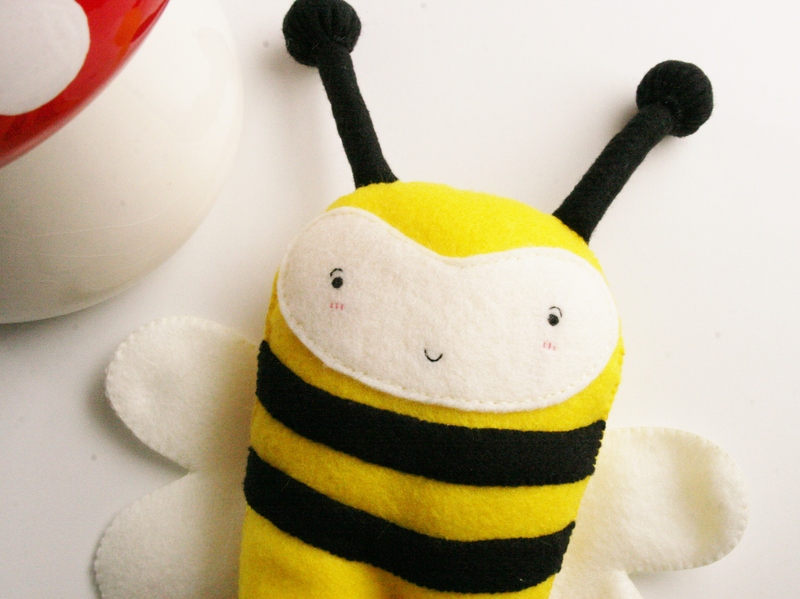 . .
To order please go to: https://www.etsy.com/listing/180130898/the-toothfairy-bee-plush-toy-handmade?